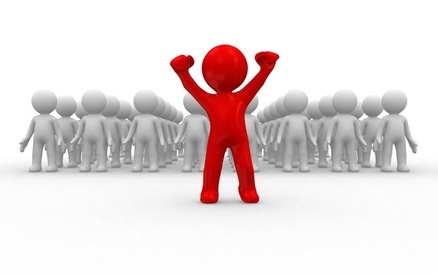 Business success is often – if not always – the result of having the right people… and keeping them! The loss of the intellectual and entrepreneurial skills of a key person may be even more important than protecting against the loss of physical property. Most business owners have fire insurance, but the building doesn’t make money – people do; and losses there can be far more expensive. How do you keep Key People? It’s possible to put bonus and retirement options in-place that aren’t subject to the restrictions of qualified retirement plans under ERISA. Plans that are intentionally designed to fall outside ERISA guidelines are called non-qualified plans. See When Qualified Plans Are Not Enough. Non-qualified plans do not have to include everyone; indeed, in many companies that utilize these plans, non-key employees may not even know they exist because the business owners are not required to include them. You can see how a non-qualified deferred compensation plan works here. A key determinant in choosing the right plan is the business’ potential for survival, since the business must be in existence in order to pay the promised benefits. Is the business likely to survive the owner’s death, disability, or retirement? Is it desirable for assets purchased by the business to fund future executive benefits to be accessible by the business’ creditors. If the answer to both of the above questions is YES, then a Supplemental Employee Retirement Plan (SERP) may be just the answer. You can see a SERP in action here. If the answer to either of these questions is NO, then a selective executive benefit plan owned by the key employee may be a better choice. Executive Bonus Plan: The corporation pays a bonus to the selected key employee in the form of insurance premiums. The bonus is deductible to the business and taxable to the executive, who receives cash value life insurance for the cost of the taxes only and, in a properly designed policy, cash values can grow substantially to supplement retirement or for any other purpose. You can learn more about Executive Bonus Plans here and see how a basic Executive Bonus Plan works by seeing one in action, here. In order to guard against an executive deciding to retire early or to start a competing company, many business owners have opted for a Restricted Executive Bonus Arrangement (REBA). These arrangements provide wide flexibility and they can even be terminated without IRS notification, approval, or restrictions. Learn more about REBAs here. 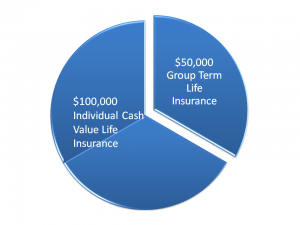 Split Dollar Plans: In a split-dollar arrangement, since the employer pays part of the cost, selected key executives are able to purchase cash value life insurance at a reduced cost to them. The executive owns the contract, making it safe from the business’ creditors. These can be designed in a way that allows the employee to obtain permanent cash value insurance at a reduced cost while the employer eventually recovers its share of premium costs from the policy’s cash value or death benefit. These arrangements can also be designed as equity or non-equity plans. You can see what a split-dollar plan looks like here. There are a number of uses for split-dollar plans. If you’d like to learn more, feel free to schedule an introductory phone call here. 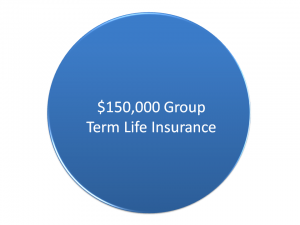 Employer-provided group term life insurance is common today. Typical, employee coverage is equal to some percentage of salary, i.e., 2 or 3 times annual salary, for example. The cost of the first $50,000 of coverage is typically paid by the employer and not taxable to the employee; however, coverage in excess of $50,000 is taxable to the employee. A group carve-out plan is a nonqualified plan under which insurance coverage in excess of $50,000 is replaced by life insurance owned by the employee, usually an officer or other key executive. By ‘carving out’ this coverage, it becomes unassociated with the group term plan. The employer makes minimum premium payments but either the employer or employee can make additional premium contributions to grow cash values. “Selectivity” or “discrimination” is a distinct benefit of non-qualified plans. 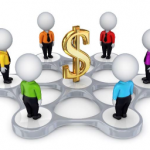 In practice, a group carve-out plan may actually reduce the employer’s overall benefit costs. 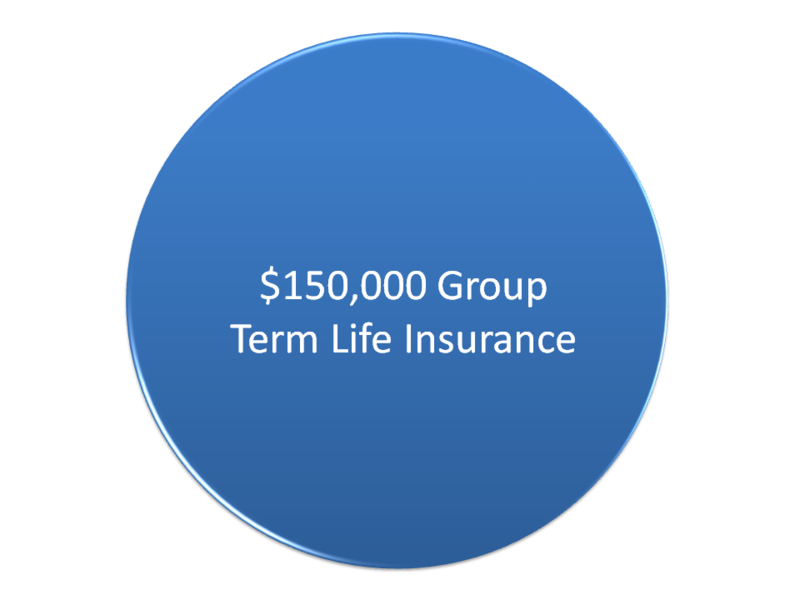 The reason is that senior executives – the ones usually covered – usually have the highest level of group term insurance. They are usually the oldest covered employees with the highest mortality cost. The ability to reduce overall group term life insurance rates by removing older participants’ excess coverage can result in significant savings. 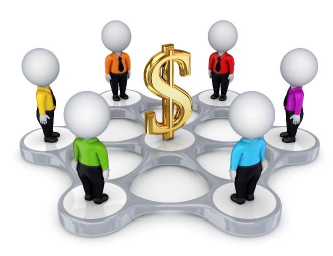 Most employer-provided nonqualified compensation and protection plans can be provided under a number of designs, including cost and benefit sharing with the executive, called ‘split-dollar’. In addition, business owners often choose to ‘carve-out’ a particular group for inclusion; which means they can exclude certain groups of employees. There’s more to know; but, the real concern is choosing the right strategy and design that fits your needs. If you would like to arrange a brief introductory call in advance of a meeting, you can schedule a time convenient for you here!